Yes, without the music there’s nothing. But there are many different elements that comprise a successful career as a musician. 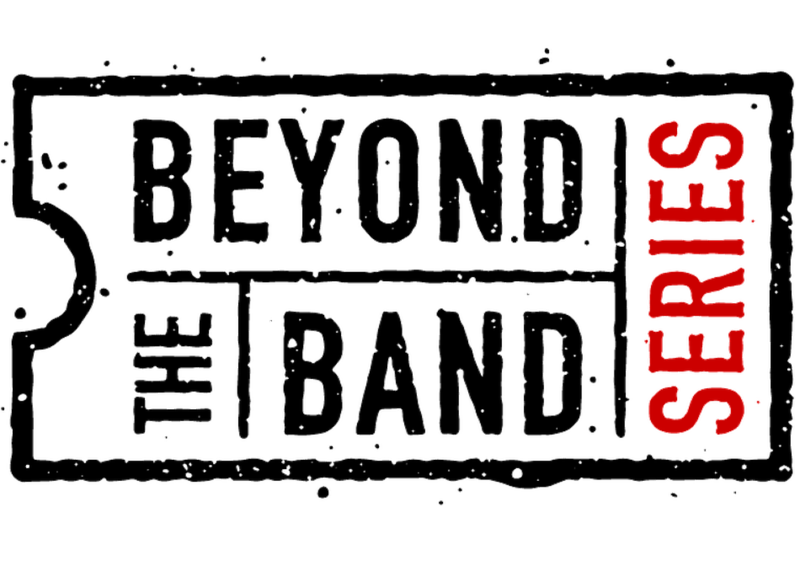 Do617 created Beyond The Band in partnership with Berklee and LATW Group to get the fans up close with artists and the team that supports them: managers, tour managers, agents, label reps, PR reps, and all the components that create success.